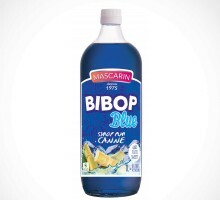 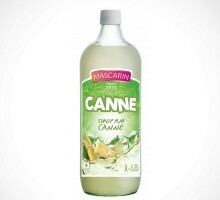 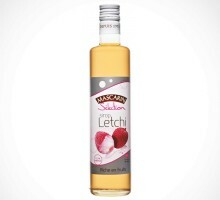 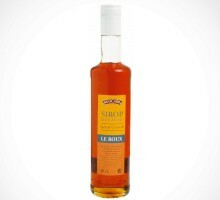 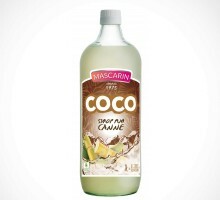 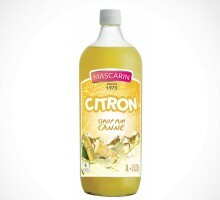 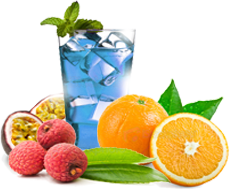 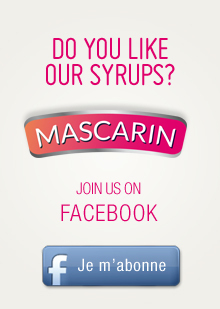 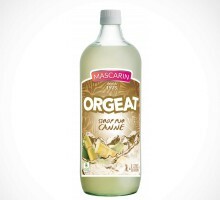 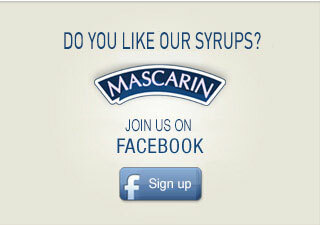 Mascarin has been making syrups since 1975 and has now developed a range comprising 14 typical and traditional products, as well as a second range of syrups containing fruit, pure cane sugar and natural colourings. 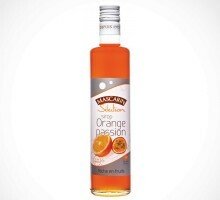 This is the “Selection” range. 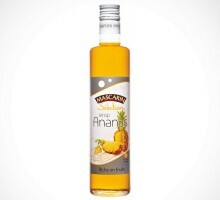 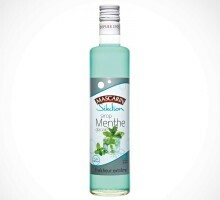 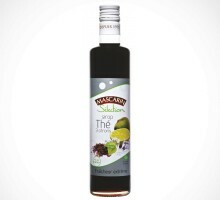 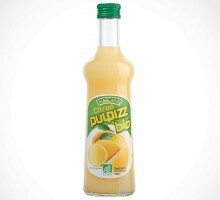 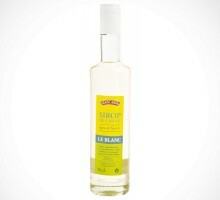 Our ranges of pure sugar cane syrups include classic flavours, such as cane, mint, grenadine, as well as more original flavours such as exotic, coconut, tamarind, Bibop blue and Chwing Orange/Passion, not to mention traditional cane syrup which comes in two varieties, Brown and White (Le Roux and Le Blanc).